If you liked this show, you should follow Juneau Xena. 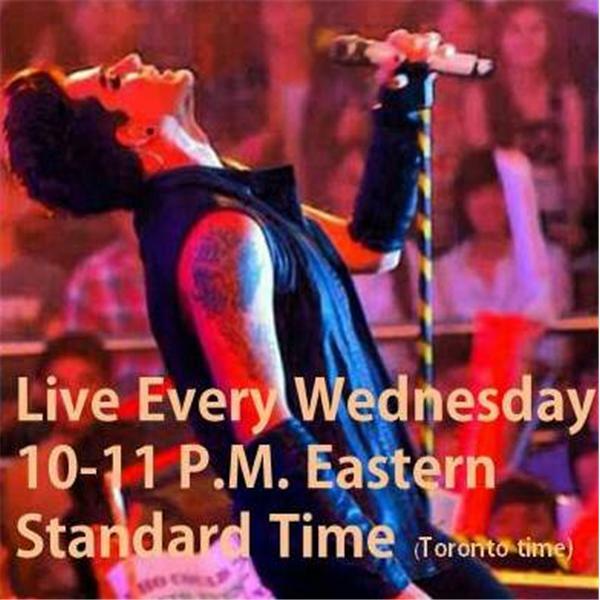 Rebroadcast of our interview with Byron Cooke, Australian radio host and Adam Lambert fan. He just launched a blog dedicated to "the year of the fan." We discuss the role of fans and social media in the changing music industry.